My search led me to the huge Boeing 777 as the “big brother” of the Dreamliner, commonly called the “Triple Seven” that can typically seat around 300 to 400 passengers, Boeing’s first fly-by-wire aircraft and said to be the first one designed entirely using computer aided design (CAD). Turkey is also a gateway to Europe where Asia meets Europe, where you can find ancient ruins of the Roman Empire (the Grandeur That Was Rome) and remnants of Greek history and influences (The Glory that was Greece) in what was then taught in history as a place called Asia Minor. Even the biblical city of Ephesus and the ruins of city of Troy, often portrayed in Hollywood movies can be found in Turkey. Turkey, actually, has 17 UNESCO World Heritage sites where I’m mostly interested in a natural wonder, besides the historic sites, called Pamukkale travertine pools in the heritage city of Hierapolis. 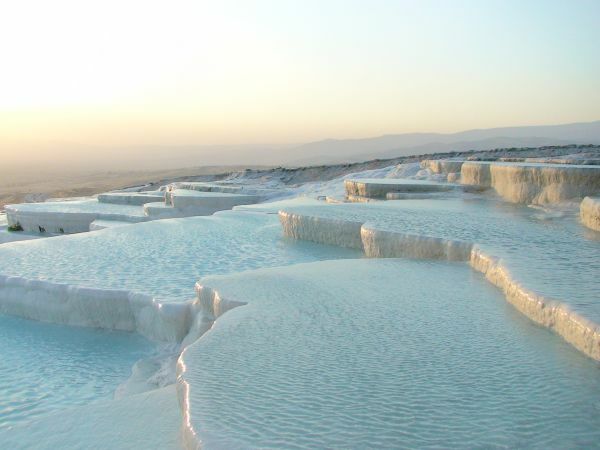 Pamukkale's (literally “Cotton Castle” in Turkish) terraces are made of travertine, a sedimentary rock deposited by water coming from the hot springs. The ancient city of Hierapolis is built on top of the terraces. Someday, I’ll be able to visit Turkey to visit historic sites, partake of its food and dip my tired feet in the hotsprings of Pamulakke. 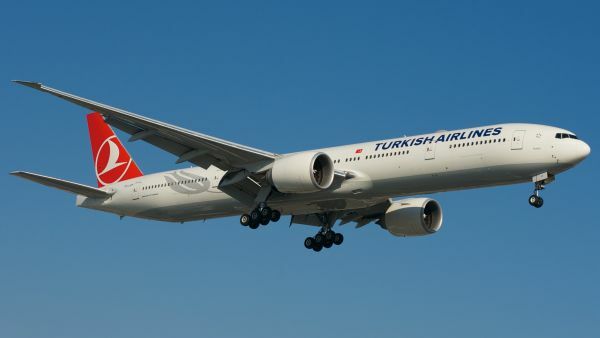 First, you need to fly to Turkey’s Istanbul Airport where the national flag carrier Turkish Airlines fly regularly from 175 countries around the world.